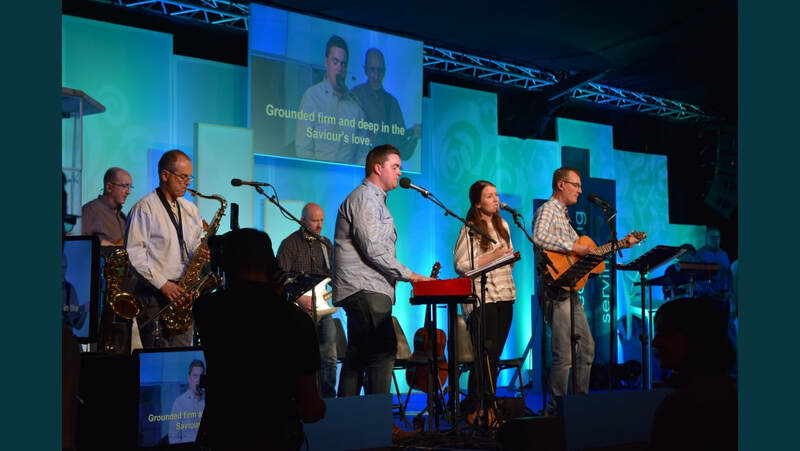 We aim to write hymns and contemporary worship songs with biblical lyrics, to resource gospel minded churches. ​We create fresh arrangements of hymns, so that the next generation will know them. OUT NOW: Full piano score for "See Jesus stripped of majesty" here. A studio recording of the song is on this years Spring Harvest New Songs 2019 album here and in the 2019 Spring Harvest songbook here. Free Sheet Music of our new song "See Jesus Stripped of Majesty" is available by clicking here . The song was co-written with Tim Chester and features in his new book The Beauty of the cross which is a superb devotional for Lent. 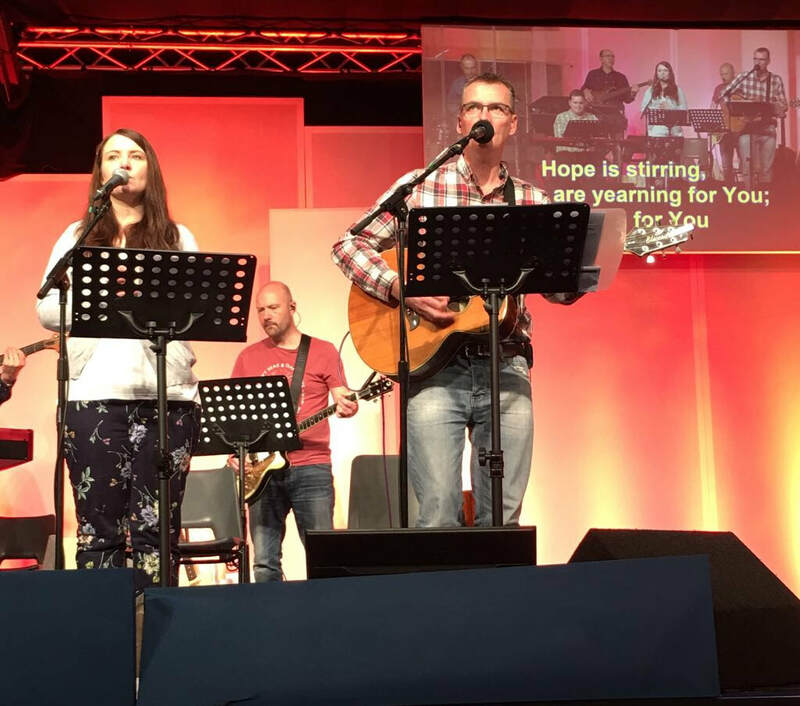 This is a powerful song to introduce to your church during the lead up to Easter as it focuses on the words of Isaiah 53. This song works well for communion either as a reflective feature song, or as a congregational song. 12 of our best loved hymns on one album available here or on iTunes. A companion songbook with full piano arrangements for all songs can be bought here or a digital songbook can be bought here. 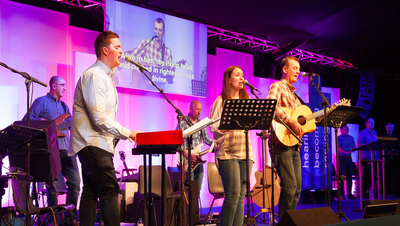 Perfect for worship leaders, musicians, home groups and church fellowships.